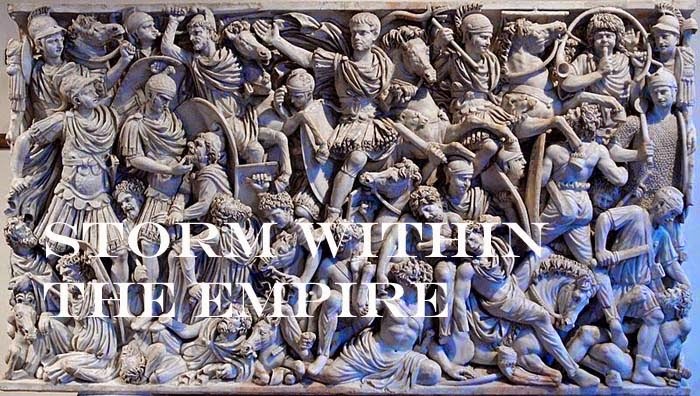 Storm within the Empire: Pre-Islamic Arabs, part one, the research. 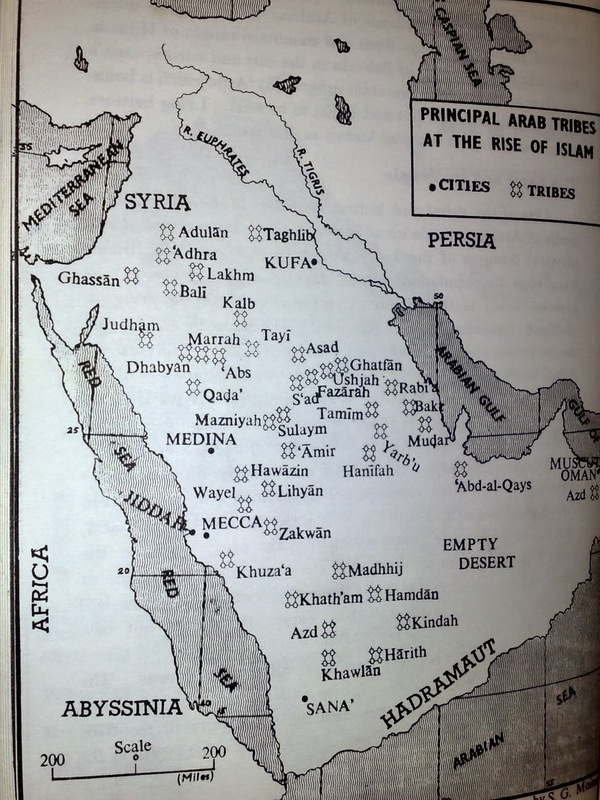 Pre-Islamic Arabs, part one, the research. Searching for any information on the Internet covering the Pre-Islamic Arabs of the early 3rd century proved rather difficult. There are a number of scholarly studies published, but these would take care of the cost of a dozen armies. There are however, small nuggets of information about the Nomadic tribes which did lead me back to the commercial centres, such as Osrhoenae, Edessa, Adiabene and Singar to name a few. Here, I can only conclude some Nomadic families made rich through their entrepreneurial ventures in the desert moved to the big city. Further, Lakhmid and Ghassānid became frequent terms to describe those tribes becoming auxiliaries of the East Roman (Byzantine) or Sassanid Persians. More information is forthcoming as both major powers kept better records than their predecessors. Aldababneh tribe,Abdallah, Aranki, Ayoub, Ammari, Batarseh, Barakat, Bassit, Bayouth, Chakar, Dmour, Fallouh (فلّوح), Farah, Farhat, Dababneh,Farhoud, Gharios, Ghanem ,Ghanma, Ghannoum, Ghulmiyyah, Haber, Habib, Haddad, Hamra, Hattar, Howayek, Haddadin, Ishaq, Jabara (Jebara or Gebara, Gibara), Kandil, Karadsheh, [Khazen], Kawar, Khleif, Khoury, Lahd, Layoun, Ltaif, Maalouf, Madanat, Madi, Makhlouf,Al Marjieh tribe ,Matar, Moghabghab, Mokdad, Mubaydeen, Naber, Nasir, Nayfeh, Nimri, Obeid, Outayeck, Oweis, Ozaizi, Rached, Rahhal, Razook, Saab, Saad, Saadi, Saah, Salama, Saliba, Samandar, Samar, Sfeir, Sayegh, Shdid, Sheiks Chemor, Smeirat, Sweis, Sweidan, Suheimat, Theeba, Touma, Tyan, Zahran. The tribal names recorded are of the 5th and 6th century, but may have a longer lineage to an earlier time.